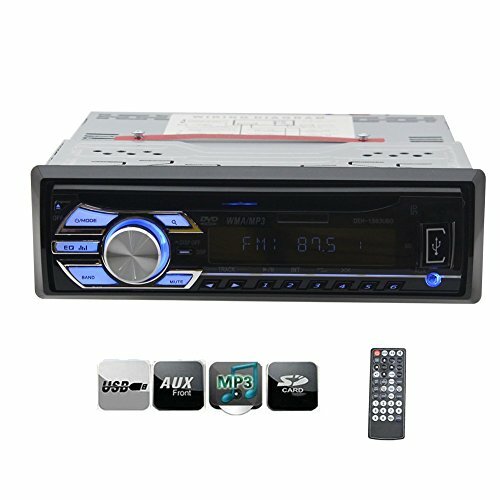 Multi media: This car audio receiver has a mounted DVD player capable of playing discs and file-types like DVD, VCD, CDs, CD-R/CD-RW, MP3 and more. SD/USB: Supports SD Cards and USB flash drives, so you can quickly load music and movies from your computer or other device onto your memory card/stick and play them back with ease. It¡¯s as easy as inserting your memory card into the slot and you¡¯ll have access to a wealth of entertainment options.